Are the leaves changing in your area? 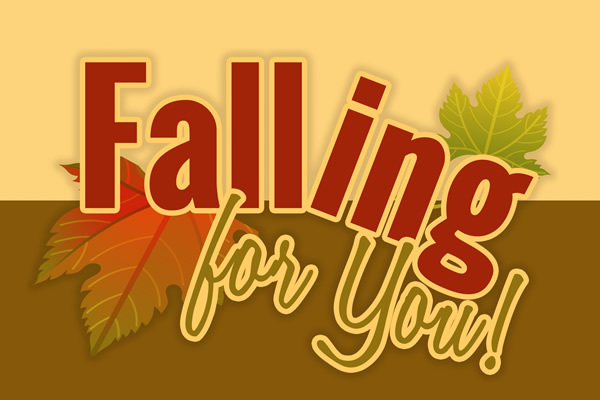 They are starting to change on some trees here in Pennsylvania, and it inspired me to create this fall printable. Hope you download it and enjoy! Cute! I want to print this on my shirt.